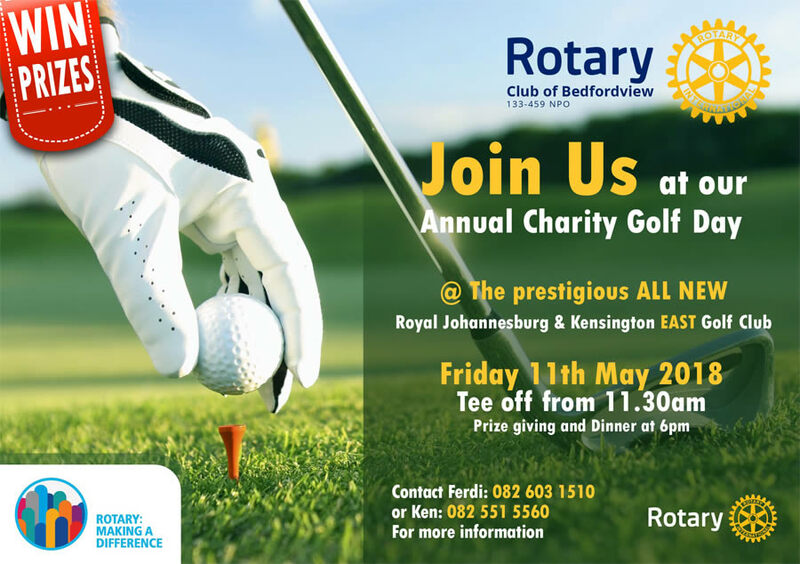 Our Annual Charity Golf Day will be held at the prestigious Royal Johannesburg & Kensington East golf club on Friday 11th May 2018! 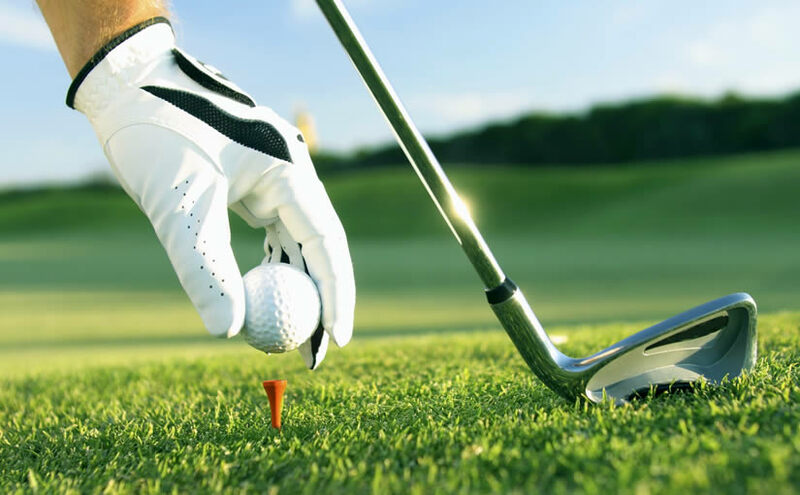 Enjoy tee off from 11.30am with prize giving and dinner at 6pm. 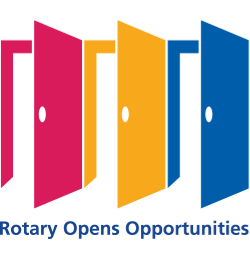 Funds will be raised for various projects that will improve the lives of many in our local community. Good luck Peter! Uhuru Peak is waiting!